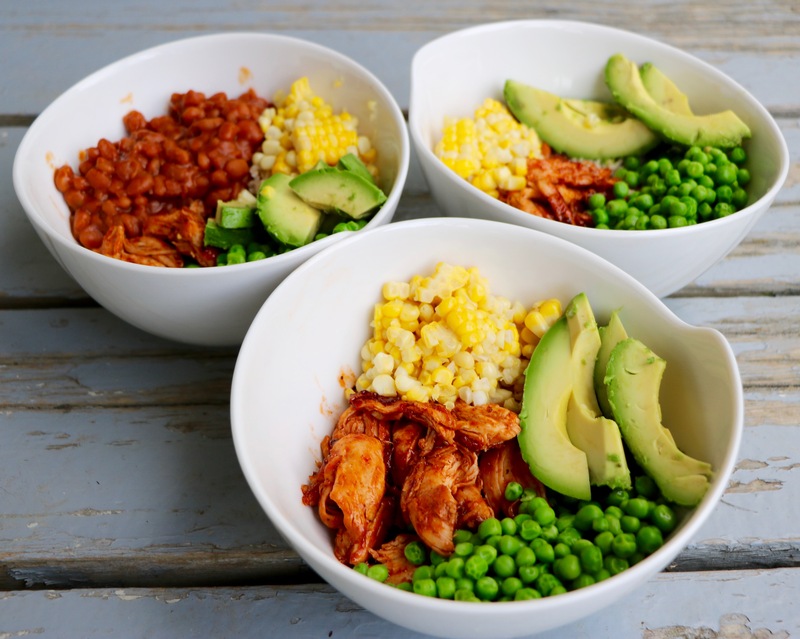 This is the MOST delicious, light (yet filling), healthy recipe bowl! It is quick to make, looks beautifully colourful and is full of flavour! The most amazing thing about healthy bowls, are that you can toss whatever fresh ingredients you have in your fridge/cupboard together and with the right spices and combinations it will taste delicious. These bowls were made from a little bit of everything that was left over from the week and turned out wonderfully….not to mention, because of this were so easy to make! Season the chicken with garlic, salt, cayenne, black pepper, cumin and olive oil. Pan sear the chicken. Once cooked, shred with a fork and add BBQ sauce. Heat up baked beans (if adding). 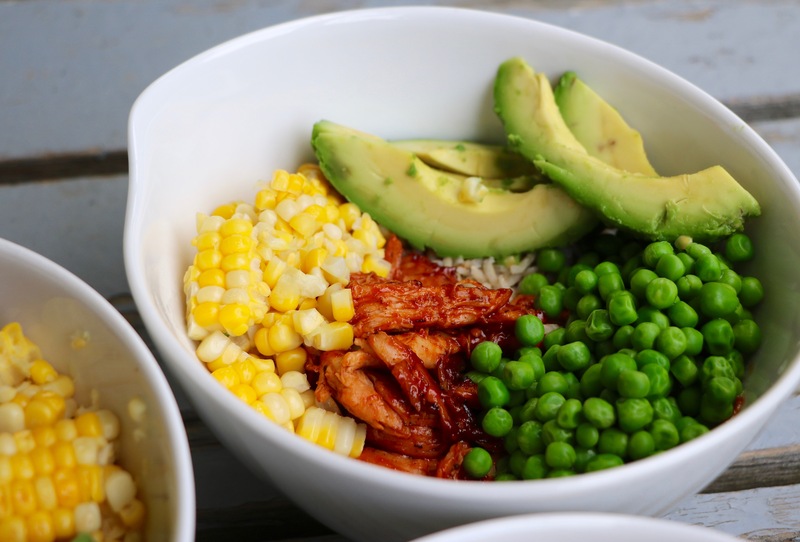 To three bowls, add the cooked rice and top with corn, peas, shredded BBQ chicken and avocado. Top with more BBQ sauce, if desired. 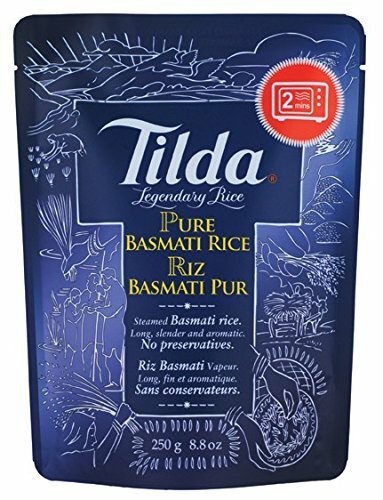 This rice has been my favourite recent find for when I am short on time! 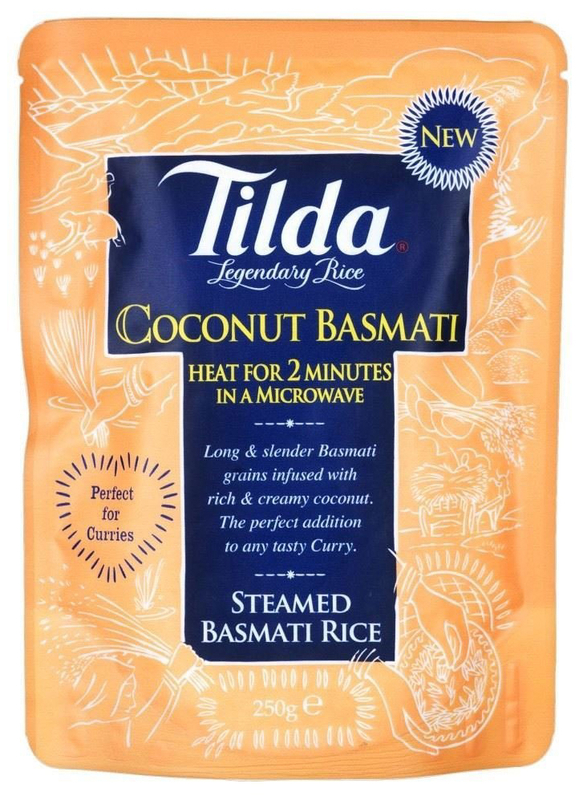 Check them out (the coconut is my all time favourite)!